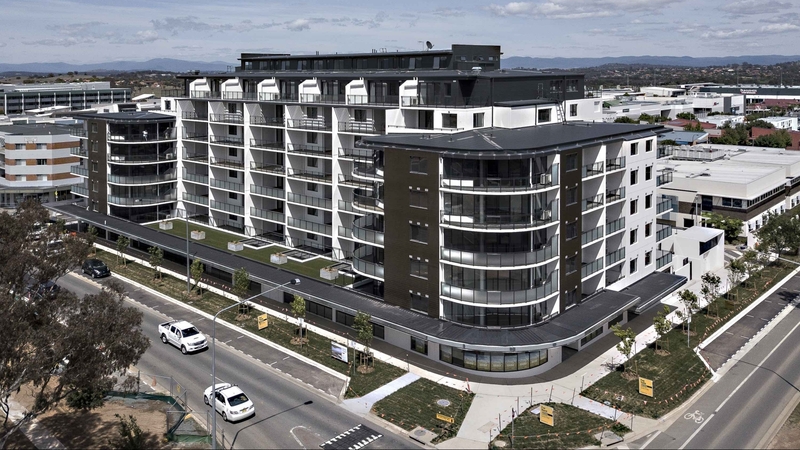 Set in the heart of the Gungahlin Town Centre, Uptown is a residential development comprising 138 apartments, 6 commercial spaces, Childcare Centre, Basement parking & storage enclosures spread over 8 levels. 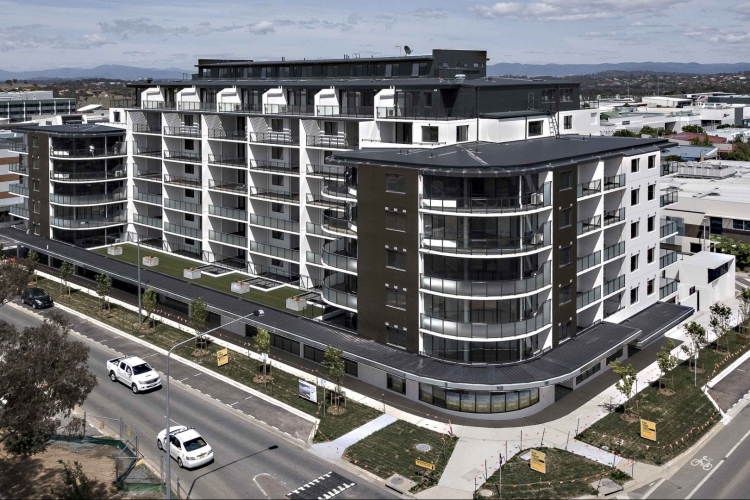 Uptown has a feeling of privacy and security whilst offering intimate access to amenities seldom offered in Canberra. The future light rail linking Gungahlin to the City, will have its Gungahlin terminal only 150m away at Gungahlin Place, ensuring this location will be sought after for years to come.